Loosing a parent is an overwhelming life event. The responsibility to close out a person’s life can add a great deal of stress to an already emotional time. In addition to contacting family and making funeral arrangements, there are a number of important things to do when a parent passes. Secure the Property. Lock your parent’s home, secure your parent’s vehicle and remove any valuables from inside the home. If the home will be vacant, you may want to notify the police, landlord or property manager. Arrange to have mail held or checked daily by a family member. Cancel newspaper deliveries. Locate Written Instructions. Look for any written instructions, sometimes called a “Letter of Last Instructions” that communicate your parent’s wishes for after-death arrangements. Locate the Will. Hopefully, you will have had a conversation with your parent about his or her will, its contents and its location. If not, you will need to attempt to locate it in the home or contact your parent’s attorney. 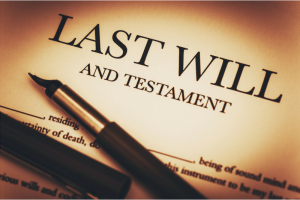 If your parent passes without leaving a will, it’s possible that a portion or all of the estate may go through the probate process. For more about this topic, view our article, What Is Probate and How Does It Work In Central Florida. Get Duplicate Death Certificates. You will need to obtain certified copies of your parent’s death certificate for important tasks such as communicating with banks, investment companies, creditors, government agencies about your parent’s passing. You can obtain certified copies from the city clerk’s office or local vital statistics office. Your funeral director may help you with additional copies as well. Collect Important Documents. Important documents such as mortgage statements, last two year’s tax returns, insurance policies, investment account statements, bank account statements, credit card statements and credit report will help you assess your parent’s outstanding accounts, assets, and debts. It is recommended you seek the counsel of an attorney after the death of a parent to assess your situation, advise you as to your responsibilities and provide counsel to protect your rights and next steps, especially during an emotionally stressful time. 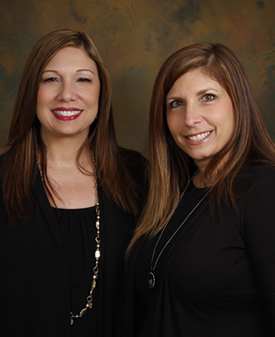 D’lugo and DeFlora provides the finest in legal assistance in Osceola, Brevard, Seminole and Orange Counties. At D’Lugo and DeFlora, P.A. we are not simply attorneys, we are here as counselors and advisors. We provide attentive, dependable and honorable counsel and representation to the residents of Central Florida.